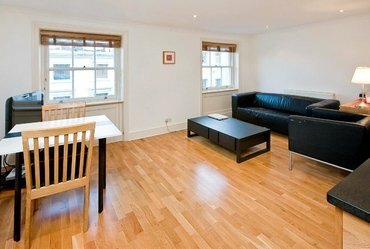 Sandfords has a range of Property to rent in Hyde Park, which you can explore in the property listings below. You can save your London property search into your My Sandfords account. You can also refine your search by the number of bedrooms, number of bathrooms, property type, tenure and area of interest. Another option available is whether or not you wish to include previously sold properties in London. Please contact the relevant office with any queries. 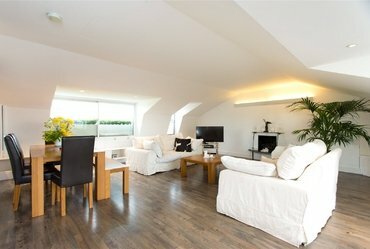 A wonderfully light and spacious, two double bedroom, duplex apartment with private roof terrace and fabulous views over Hyde Park. 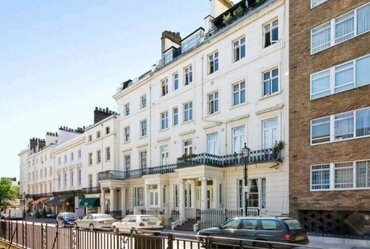 A modern, one bedroom flat on the third floor of this period building located moments from the open spaces of Kensington Gardens.